So do you think SWG is a lame MMORPG? We did too until we formed the Mandalorian Brotherhood. Based on the unique culture of our heroes and boasting a newly invented written and spoken language (thanks to Bloodlines author Karen Traviss) we roleplay the armored warriors in every aspect of our game. We have our own city in Northern Lok (since Mandalore is still under Imperial control at the moment) which is a volcanic/sulfurous and desert planet near Tatooine. It suits our taste. We have our own MandalMotors manufacturing that produces not only products for guild mates but also sells goods to the rest of the server to bring in credits from outsiders. Our leader? 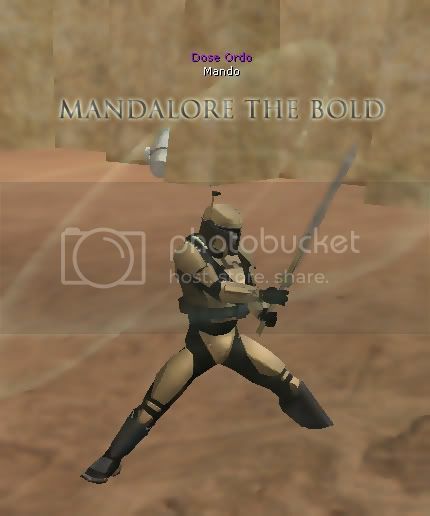 The legendary Dose Ordo, "Mandalore the Bold", whose ancestor Mandalore Canderous Ordo fought alongside the sith lord Revan in ancient times. If you're tired of SWG and are a die hard Mandalorian above anything else in game, come check us out. Wanderhome server. if i get SWG im goin there. That's actually kind of neat. I've never been big on computer games, but I have thought about getting SWG before. I'd probably get addicted, though. Any chance of a TIE Phantom? 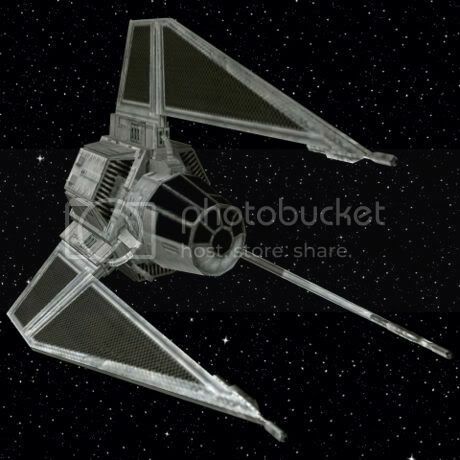 Not the Tie Phantom but quite a few Tie versions. When I get home from work ill see about linking a ship list. Well, that looks beyond awsome. I kinda want to get SWG just for that reason. Wow what a small place this internet is. I had to delurk for this thread. 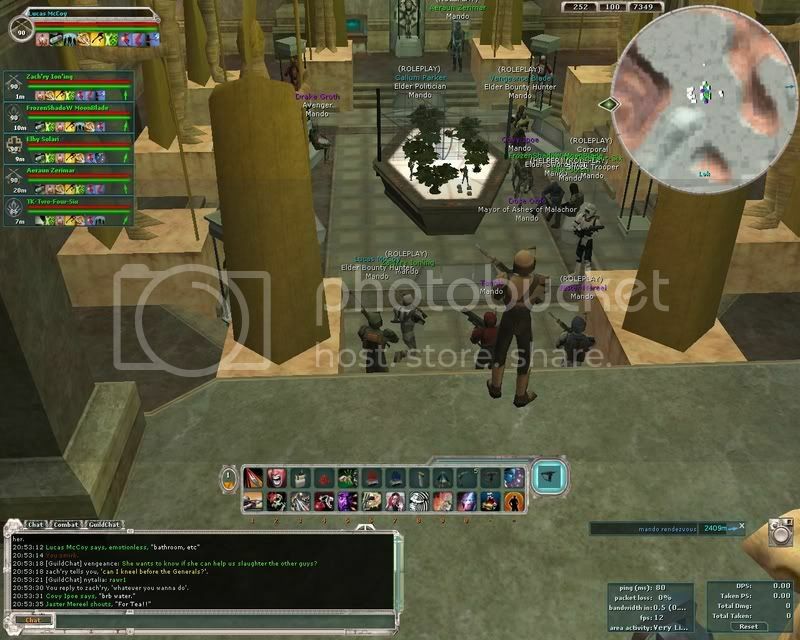 I also happen to play SWG on Wanderhome and would like to add my 2 cents about the Mandalorian Brotherhood. 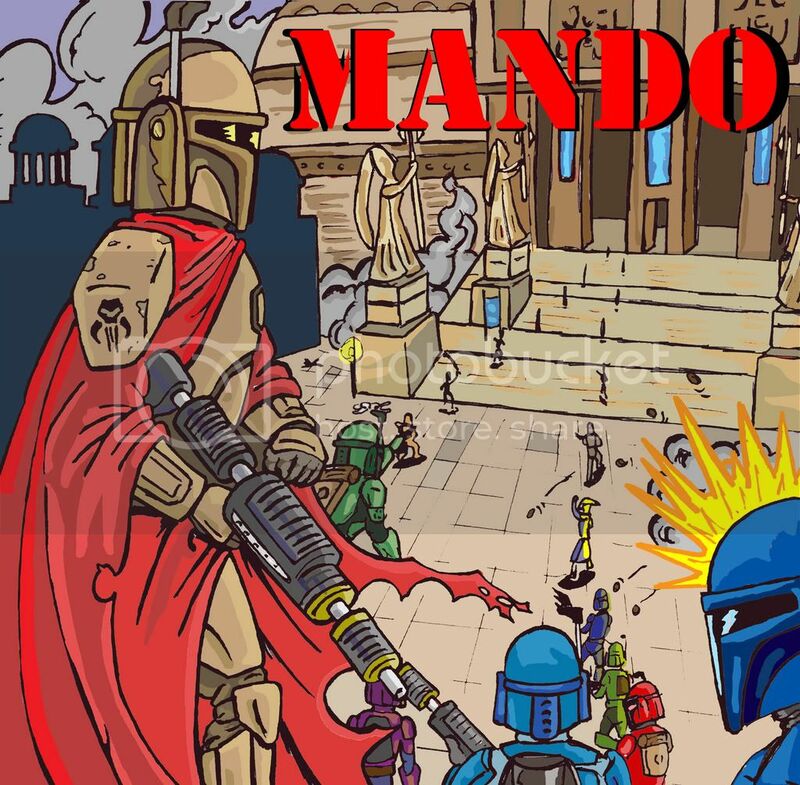 For any one wanting to play SWG and roleplay as a Mandalorian the Mandalorian Brotherhood on Wanderhome is the only guild you should consider. (I feel a little weird shilling for a guild I'm not even in.) They are a great guild with even better people in it. And for Dose, Lucas, and the rest of Mando, I'll see you guys Saturday. 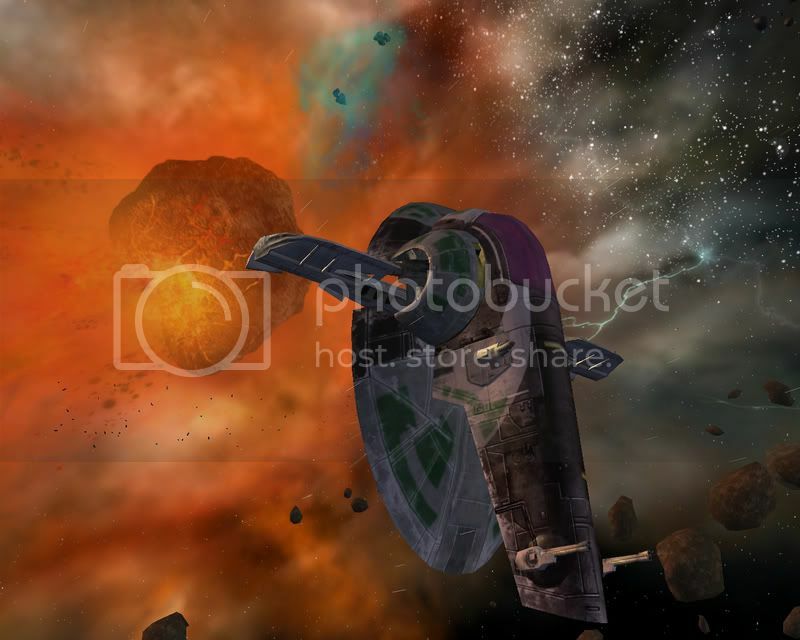 theres some links here with the diffrent ships. Jai'galaar, thanks for delurking. You're always welcome at The Boba Fett Fan Club. Aaron, see this is what I was tellin you about a few weeks ago. We have a link to your site on our guild site. Drop by and check us out sometime bro. Ok well I downloaded the 14day trial account today...and now ive been uploading the updates for a few hours....not fun.....its really slowed my computer down so all i've been able to play is Doom. Its been a Doom and Doom 2 free-for-all all day lol. by the way the last night of our 3 week crusade was tonight and we did what no other mandalorian army in history has been able to. We won Oya!